Drinking plenty of water can help prevent bothersome dehydration symptoms such as headaches and fatigue, improve muscle function during exercise and prevent undesirable hunger pangs and overeating. But what if you don’t particularly like guzzling plain water? Or wish to get more nutritional bang from your drinks, minus the excess sugar and calories in many sports drinks and juices? 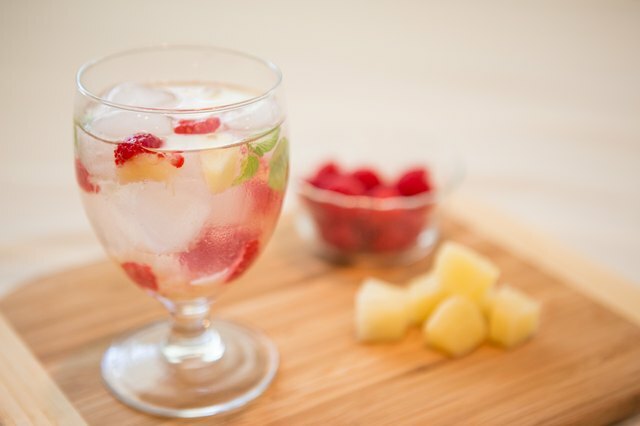 The answer is water infused with fresh fruits, vegetables and herbs. 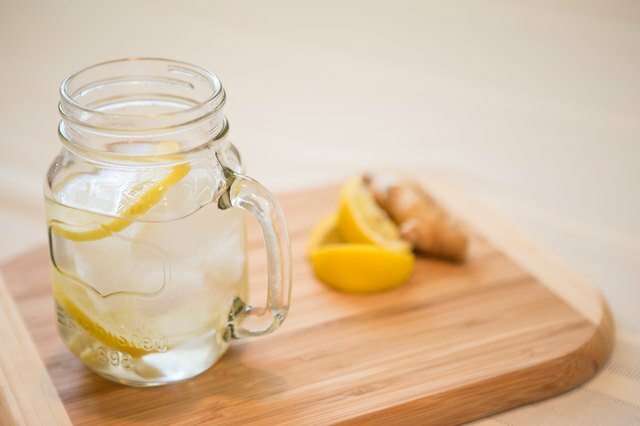 The following simple recipes can add tantalizing zest to your hydration habits and reduce the effects of common health problems. Everyone experiences bloating on occasion. 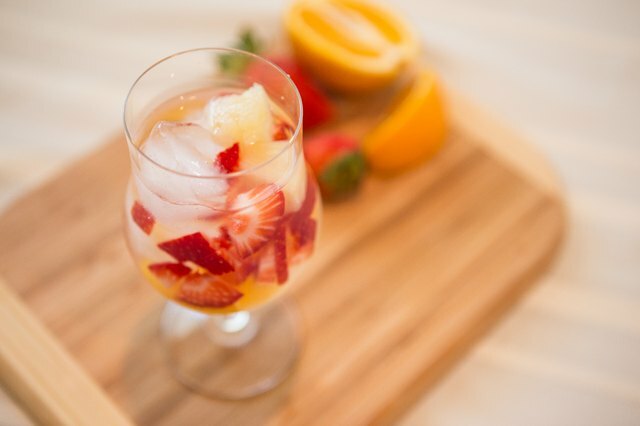 This refreshing infusion of fruits and vegetables with natural diuretic, or fluid-flushing properties may be just what the doctor ordered. 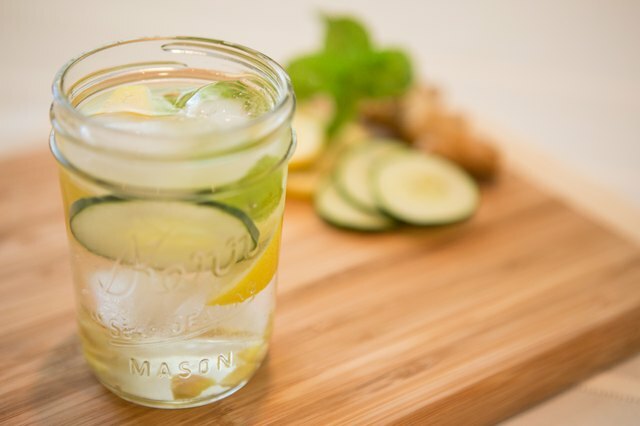 To manage mild bloating caused by overeating, salty foods or PMS, add 2 slices of lemon, 10 fresh mint leaves, 1/2 of a cucumber, sliced, and two teaspoons of chopped or pureed ginger root to three quarts of water. Let the mixture stand in a covered pitcher overnight, then serve it hot or chilled (over ice). Research has shown that drinking watermelon juice just before exercise reduces athletes’ heart rate and protects against muscle soreness the next day. 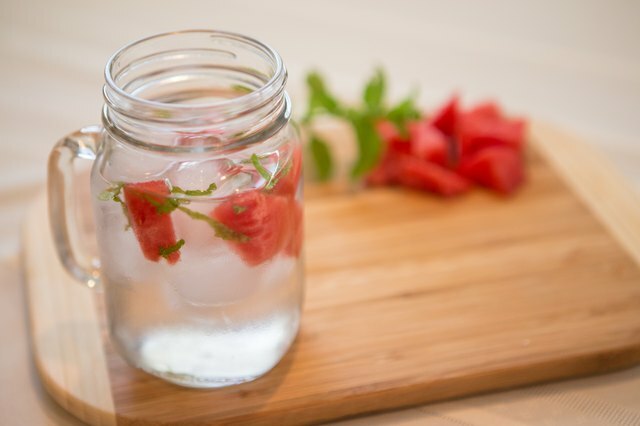 For an ultra-hydrating pre-workout drink, replace sugary sports drinks with water infused with fresh watermelon and mint. Simply add 1/2-cup of seedless, cubed watermelon and 1 tablespoon of fresh, chopped mint to a 20-ounce bottle, then fill it with water. Let it chill overnight for maximum flavor. There’s a reason your parents gave you ginger ale when you had the flu. Ginger provides a safe, natural remedy for nausea from morning sickness, car sickness and other ailments. For homemade sugar-free ale, place 6 cups of water in a medium-size saucepan on your stove top. Add the juice from two lemons and a washed, peeled ginger root. Heat the mixture on high heat until it boils. Cover and lower the heat, allowing it to simmer for ten to fifteen minutes. Drink it hot, chilled or poured over ice for an anti-nausea effect. For sweetness, replace one lemon with an orange or add a teaspoon of pure vanilla extract. Known for its comforting relaxation effects, sage infusions are like a spa experience in a cup. For a sweet, fruity road to calmness, add 1/4 cup of crushed raspberries, 1/4 cup of crushed pineapple and 2 fresh sage leaves to 16 ounces of water. The carbohydrates in the berries allow your brain to produce calming, feel-good brain chemical serotonin. Allow it to refrigerate for at least two hours. If you’re in a hurry, freeze it for 10 minutes, or until cold. Stir your drink well then sip it mindfully, if possible — slowly and without distraction — for added perks. This entry was tagged beauty, health, healthy recipes, Improve your health, water, water recipes. Bookmark the permalink.